If you are unfamiliar with Chinese tax policies, rules and regulations for the sales or purchasing process in China, the following service provided by E-HENG will be very beneficial to your firm. E-HENG can act as your company’s intermediate service provider, offering you financial outsourcing and order management services. For larger enterprises, a contract audit and bidding procedures are necessary for the purchasing process and for new companies, this process may seem complex. Fortunately, E-HENG has a team of professional and experienced solicitors that provide a consulting service for this area. 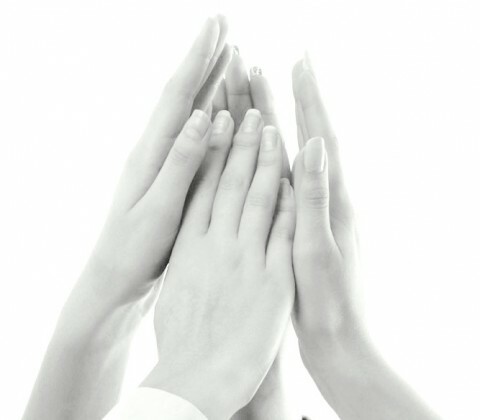 We believe, that with our support you can become successful in China. China, with its emerging market, is rich with potential for foreign companies. However, they are faced with challenges. How can you increase your business turnover but eliminate the risks similar to those experienced companies such as GSK, Eli Lilly? Accounting outsourcing is the solution for you! There are various ways by which order management is made complicated. Customers will place orders using various methods, order execution paths are changing, products and services are always developing which also makes it difficult to coordinate invoicing. At E-HENG we have our own order management system, by integrating the end user’s orders into one shipment, we can reduce the cost of logistics and customs clearance etc. E-HENG will provide you with the most up-to-date information on the laws and regulations, which will save your valuable time. We offer a complete commercial legal service which aims to enhance your enterprise’s core competence. Law & policy consulting: analysing disputes, forecasting developments and providing the most suitable solution for you. Recognize and preclude risks, help establish reasonable company rules and regulations, avoid labour disputes and to improve the overall management of the company. Draft, examine and amend legal documents such as: agreements, contracts, regulations, etc. Offer legal advice or issue lawyer’s letter. Bilingual compilation of case study analysis with updated laws and regulations. For the projects launched by the government, state-owned enterprises, universities or R&D institutes, almost all the purchasing will be through bidding to find the supplier. 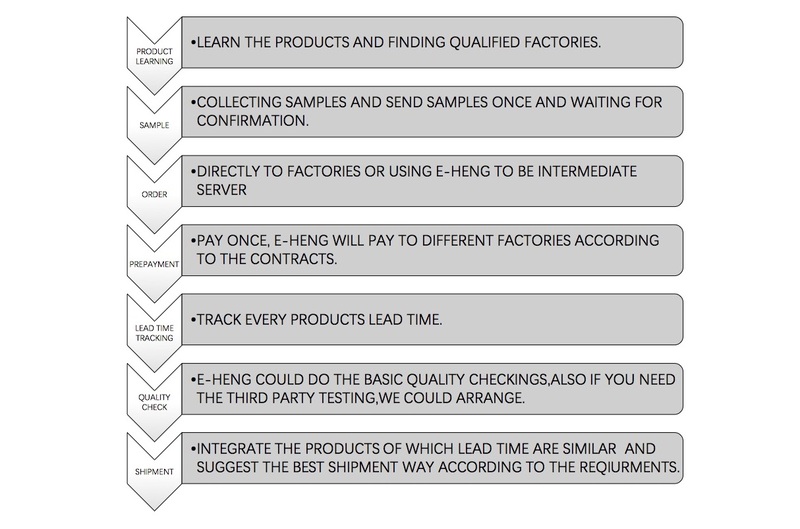 E-HENG provide a supporting service for the bidding process. If you are familiar with the bidding process, you will have a greater chance of confirming the order! Network: scope for government projects and private projects, through our network of contacts. Keep you informed: to understand the changing needs such as bidding documents addresses and the exact requirements of the project. Through our various sources of contacts, we will ensure accurate and complete information. Ensure your capability is recognized: introduce you to a credible industry organization, or a government recognized organization.